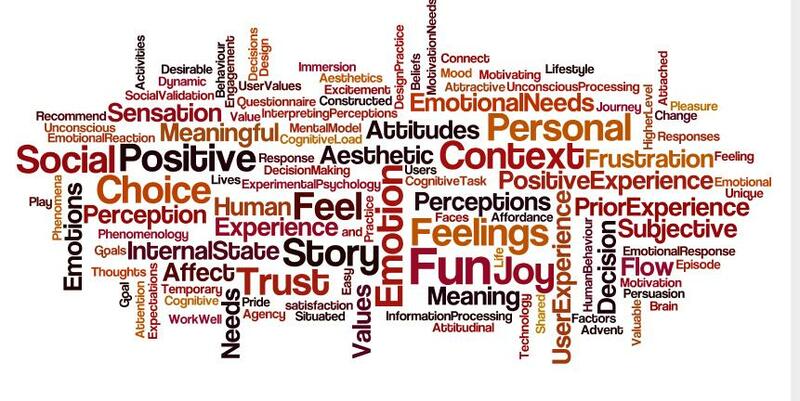 Emotions and feelings are a core part of user experience and the aim is to provide positive, fun and joyful experiences that connect and are meaningful to users. Users’ attitudes are important indicators of user behaviour and they come to the experience with prior experiences and expectations. Perceptions, sensory, aesthetics are important concepts; especially in relation to design; elicit subconscious reactions? Academics focus on the experience in terms of phenomena that is constructed in the exchange between people and technology. It is personal, subjective, internal but also very social. The question is how/can you deconstruct that experience ? **Got any comments or know of any great resources related to what UX is? Please leave me a comment! Up next – part 3 of 3 – How to measure User Experiences..